Even a fun Magician to entertain you! 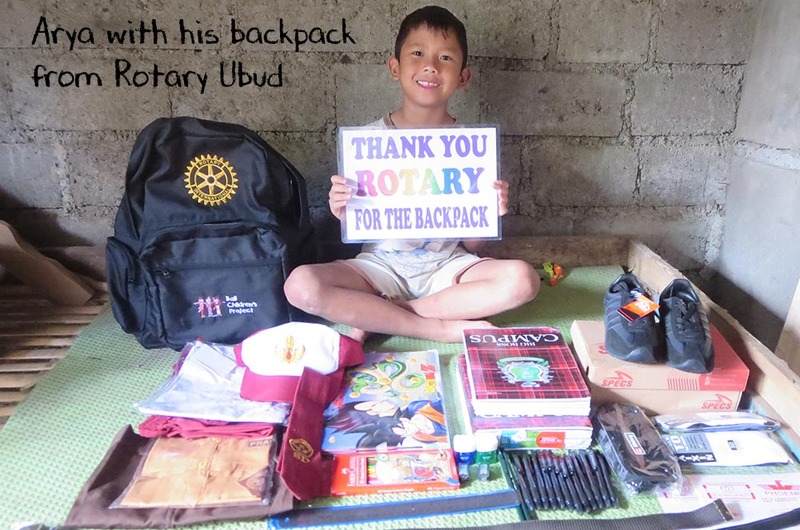 Pay with Cash or Major Credit Cards, or ask any local Ubud Rotary member for more information or to purchase tickets! Also, WIN exciting raffle prizes and a silent auction including elegant hotel stays, fabulous dinners, cooking classes, spa packages and more! Raffle tickets available at the event.